I read this article and found it very interesting, thought it might be something for you. 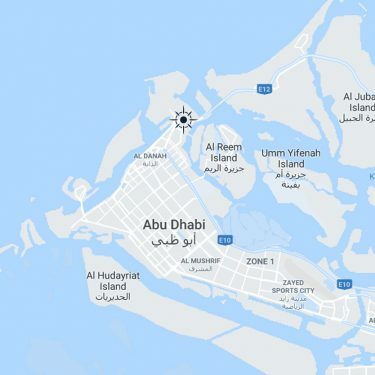 The article is called Construction starts on AED 2.2 billion tire manufacturing plant in Abu Dhabi; first in the UAE and is located at https://www.adports.ae/construction-starts-on-aed-2-2-billion-tire-manufacturing-plant-in-abu-dhabi-first-in-the-uae/. Abu Dhabi, United Arab Emirates, 22 January 2019: Senior industry figures from China and the UAE celebrated the groundbreaking of the Roadbot Tire Project KIZAD (‘Roadbot’) today, marking the development of the first tire manufacturing plant in the UAE and the growth of downstream industry in KIZAD, Abu Dhabi’s industrial hub and part of Abu Dhabi Ports. Developed by Chinese tire manufacturer Roadbot with a total investment of AED 2.2 billion (USD 614.37 million), the Roadbot factory is being built in KIZAD’s China-UAE Industrial Capacity Cooperation Demonstration Zone in line with international standards and equipped with latest innovative solutions in tire production. It will be fully operational by October 2020. The 2.2 square kilometre Demonstration Zone is being developed by Jiangsu Provincial Overseas Cooperation and Investment Company (JOCIC), and Roadbot becomes the first Chinese firm to set up there since JOCIC and Abu Dhabi Ports signed a 50-year agreement in 2017. The Roadboat project was launched last year during the visit of Chinese Premier Xi Jinping to the UAE. Across 275,000 square metres, the factory will have an initial annual production capacity of 3 million Passenger Car Radial (PCR) tires and 1 million Truck and Bus Radial (TBR) tires; with production increasing to 10 million PCR tires and 1 million Truck and Bus Radials by 2022. The facility strengthens Abu Dhabi’s unique position in the regional original equipment manufacturer (OEM) and replacement tire markets. 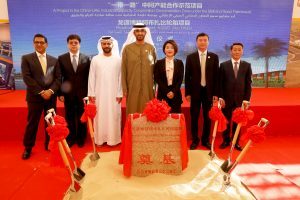 The groundbreaking ceremony was held in the presence of His Excellency Dr. Sultan Al Jaber, the UAE Minister of State and Chairman of Abu Dhabi Ports, and attended by Roadbot Chairwoman Zhang Yingzi. His Excellency Dr Sultan Al Jaber said: “The Roadbot tire factory will make an important contribution to the UAE’s manufacturing base as part of our leadership’s longstanding strategy to diversify our economy. Today’s groundbreaking also demonstrates the increasingly close ties between the UAE and China, and reinforces the UAE’s role as a key partner in China’s Belt and Road initiative. China and the UAE enjoy a symbiotic relationship that cuts across culture, investment and trade, underpinned by a deep understanding of the important role we both play in the region’s economic development and prosperity. 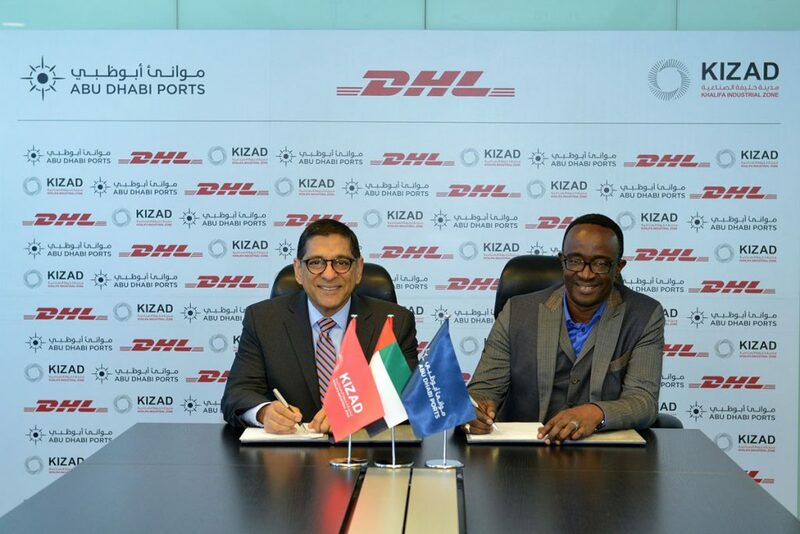 Captain Mohamed Juma Al Shamisi, CEO of Abu Dhabi Ports, said: “Abu Dhabi’s strategic location as a gateway to the MENA region and KIZAD’s logistic efficiencies and connectivity continue to attract significant interest from the Chinese business community, and we are delighted that our partnership with JOCIC continues to attract more and more Chinese firms to KIZAD. The factory will meet the global tire industry’s highest standards of design and construction, and, when completed, be an intelligent, fully automated, and eco-friendly plant. It will include alpine waterfalls and ecological gardens in the atrium, creating an inviting and encouraging environment for employees. The facility will also harness the latest technology to enhance productivity, such as the internet of things, logistics automation, smart equipment, equipment networking and system real-time data collection, and intelligent analysis. 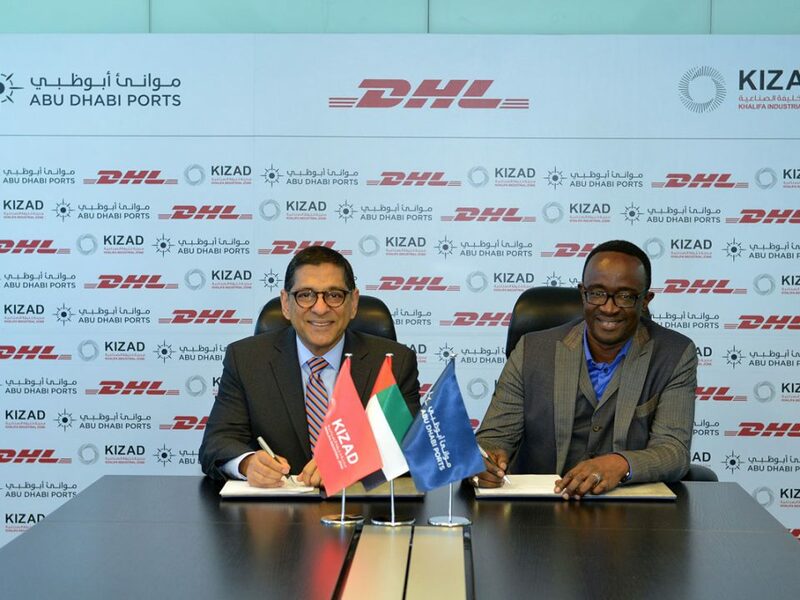 Roadbot Tire Project KIZAD is set to play a major role in the UAE’s economic diversification and sustainability plans, creating up to 1,200 new jobs and supporting the development of an innovative and sustainable ecosystem for the automotive industry in the UAE. 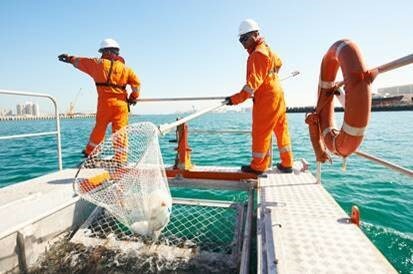 The longstanding economic relationship between China and UAE was recently strengthened with the official inauguration of the CSP Abu Dhabi Terminal at Khalifa Port; positioning Abu Dhabi as the regional hub for COSCO’s global network of 36 ports and further connecting the Emirate to the major trade hubs along the Belt and Road Initiative. Currently, several automotive projects are based at KIZAD, with the industrial zone acting as a regional mega hub for Completely Built Up (CBU) logistics for Al Futtaim and Ghassan Aboud Cars. 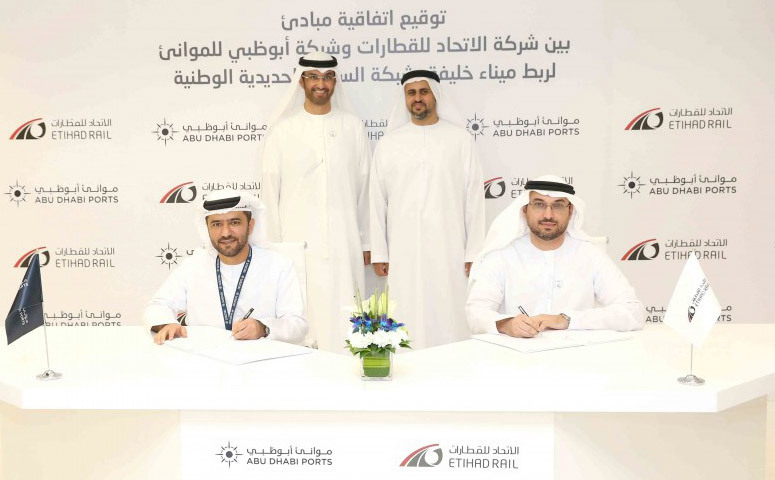 Through Autoterminal Barcelona’s RoRo/Car Terminal at Khalifa Port, KIZAD and Khalifa Port are positioned to become a regional hub for commercial car trade routes in the Gulf, East Africa and the Red Sea. Currently global automotive brands such as Toyota, Jeep, Dodge, Fiat, Honda operate volumes out of KIZAD’s automotive cluster.